We describe a navigation method for autonomous mobile robots and detail knowledge obtained through Tsukuba Challenge 2014 trial runs. The challenge requires robots to navigate autonomously 1.4 km in an urban area and to search for five persons in three areas. Accurate maps are important tools in localization on complex courses in autonomous outdoor navigation. We constructed an occupancy grid map using laser scanners, gyro-assisted odometry and a differential global positioning system (DGPS). In this study, we use maps as a graphical interface. Namely, by using maps, we give environmental information, untravelable low objects such as curb stones, and areas in nonsearches for “target” persons. For the purpose of increasing the map reusability, we developed a waypoint editor, which can modify waypoints on maps to fit a course to a situation. We also developed a velocity control method that the robot uses to follow pedestrians and other robot by keeping safety distance on the course. As a result, our robot took part five of seven official trial runs to get to the goal. This indicates that the autonomous navigation method was stable in the Tsukuba Challenge 2014 urban environment. J. Eguchi and K. Ozaki, “Development of Autonomous Mobile Robot Based on Accurate Map in the Tsukuba Challenge 2014,” J. Robot. Mechatron., Vol.27, No.4, pp. 346-355, 2015. M. Buehler, K. lagnemma, and S. Singh, “The DARPA Urban Challenge,” Springer, 2010. F. Hashikawa and K. Morioka, “Convenient Position Estimation of Distributed Sensors in Intelligent Spaces Using SLAM for Mobile Robots,” J. of Robotics and Mechatronics, Vol.27, No.2, pp. 191-199, 2015. M. Yokozuka, Y. Suzuki, T. Takei, N. Hashimoto, and O. Matsu-moto, “Auxiliary Particle Filter Localization for Intelligent Wheelchair Systems in Urban Environments,” J. of Robotics and Mechatronics, Vol.22, No.6, pp. 758-765, 2010. T. Shioya, K. Kogure, and N. Ohta, “Three Tiered Self-Localization of Two Position Estimation Using Three Dimensional Environment Map and Gyro-Odometry,” J. of Robotics and Mechatronics, Vol.26, No.2, pp. 225-235, 2014. E. Takeuchi, T. Tsubouchi, and S. Yuta, “Integration and Synchronization of External Sensor Data for a Mobile Robot,” 2003 SICE Annual Conf., pp. 2620-2625, Fukui, August 2003. M. Montemerlo, S. Thrun, D. Koller, and B. Wegbreit, “FastSLAM: A factored solution to simultaneous mapping and localization,” Proc. National Conf. on Artificial Intelligence (AAAI), 2002. 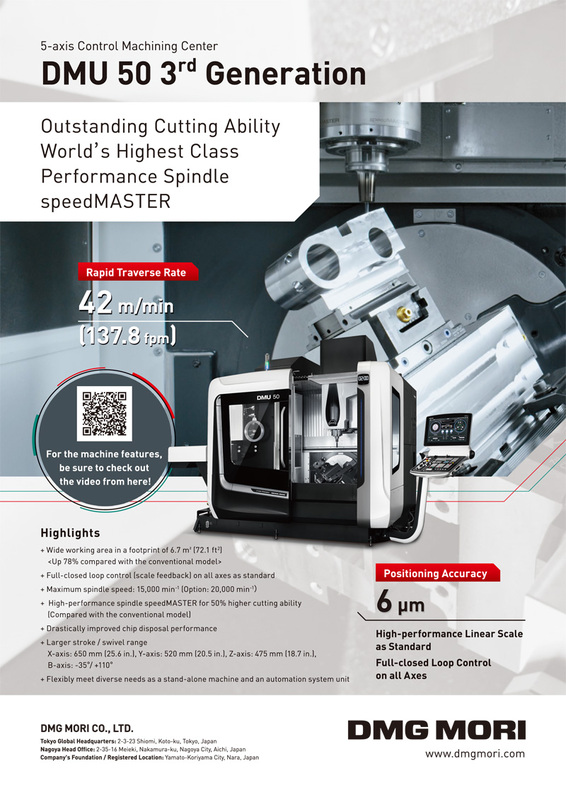 M. Kitamura, T. Suzuki, Y. Amano, and T. Hashizume, “Improvement of GPS and GLONASS Positioning Accuracy by Multipath Mitigation Using Omnidirectional Infrared Camera,” J. of Robotics and Mechatronics, Vol.23, No.6, pp. 1125-1131, 2011. 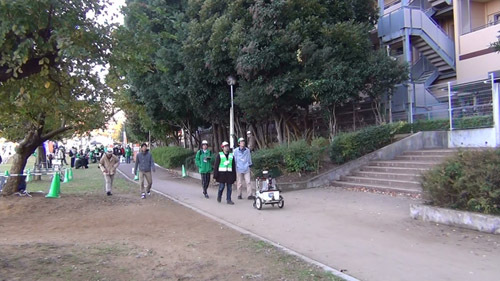 A. Watanabe, S. Bando, K. Shinada, and S. Yuta, “Road-Following-Based Navigation in Park and Street with Finding Intersection and Orientation Detection,” J. of Robotics Society of Japan, Vol.30, No.3, pp. 271-279, 2012 (in Japanese).